Pataki Ping! is our new section where we are going to bring you the What’s Happening in the Design Industry! Events, Tradeshows, Sales, Competitions this is the place to look out for it. Home lifestyle store Bungalow 8 will hold its annual sale, with up to 70 per cent off on crockery, linen, clothes, furnishings, accessories and more from Monday, September 3 to Monday, September 10. 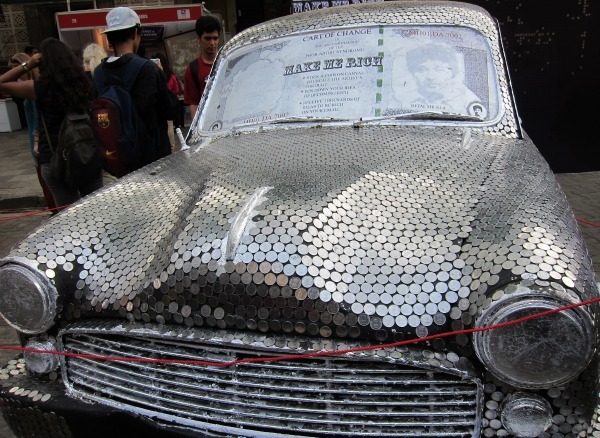 Prices range from Rs400 to Rs15,000. 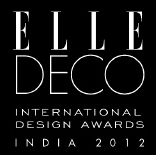 First up is EDIDA, The Elle Decor International Design Awards 2012 will shut entries on 15th October 2012. Interior & Product Designers start sending all those crazy ideas and projects that everyone has been working on this entire year. Their main categories are Surfaces, Student Award, Young Talent, Designer of the Year, Furniture & Accessories & Utility Services. For Registration, Rules & Regulations log onto Elle Decor. Next articledesign pataka # 9 – smokehouse deli!